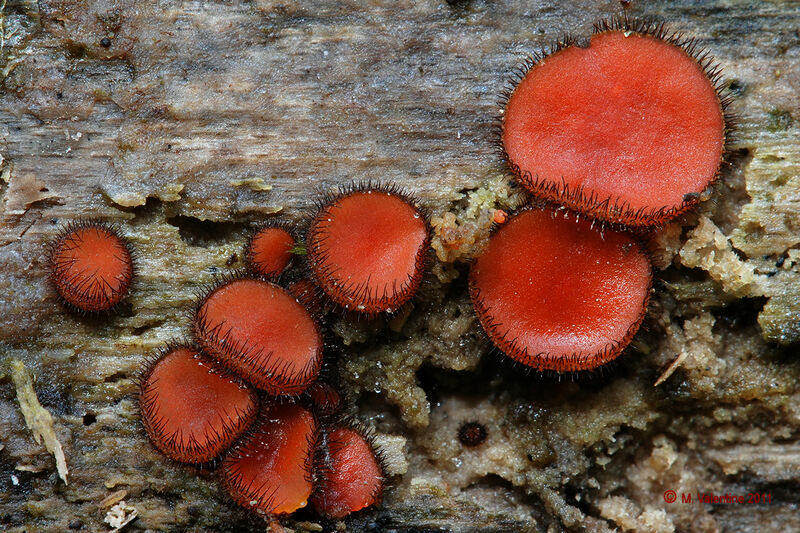 Scutellinia scutellata is a fungus. I chose this one because of the weird eyelash like structures that grow on its fruiting bodies. Again there is not much to this one except its bizarre appearance. Eyelash cup fungus is very widespread. It is common in Europe and North America but can be found throughout South America, Asia and also in Afica and Melanesia.